It is easy to get lost in the tangle of overseas manufacturing nuances. Where to start? How to establish a solid business relationship? How do you know your dealing with a reputable source? With our years of on site, on the job experience in Asia, we have these relationships established and well tested. Cross Mark is accountable to its clients, and we take this very seriously. When processing large or small orders with our factory partners, we communicate directly with the factory production managers. Communication is directed from our US offices in Reno, Nevada and from our office in Shanghai China. Our dedicated QC team in China is always on call and you can be assured….WILL be on site. Our experience and our international relationships give us the wherewithal to ensure your order is being processed as expected. The package of services we provide to our clients can must be rock solid. We are honored to be on your team and we want you to be able to trust we will meet or exceed all expectations. Our tested and proven manufacturing and importation process can be applied to any of our client’s unique orders, regardless of how large or complex they may be. Cross Mark has fulfilled and is currently fulfilling ongoing large scale uniform programs for some of the worlds leading quick service restaurant companies. Hats, aprons, visors, polo and T shirts as well as high end manger dress shirts. 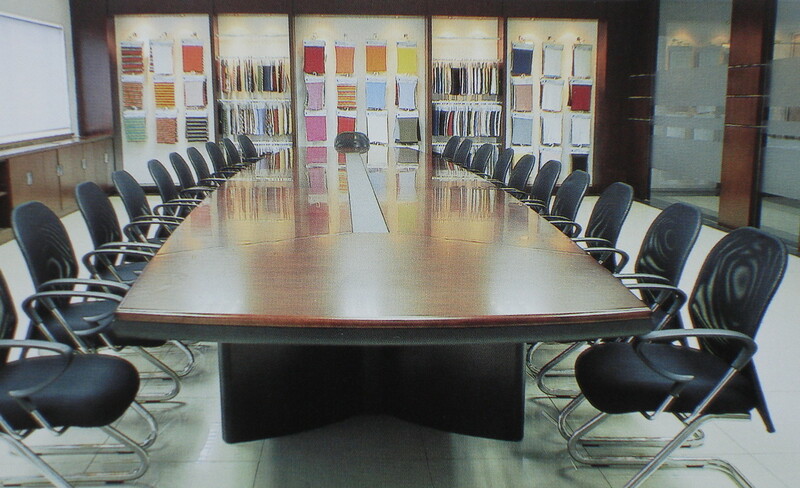 Uniform production with on time delivery and strict QC standards is our specialty. Whether you need 75,000 custom coffee mugs, 150,000 branded ballpoint pens or 1 million personalized tote bags, Cross Mark knows the steps involved to deliver the quality products on time and on budget. Many large companies offer promotional items throughout the year and Cross Mark can help deliver large orders as affordably as possible by putting the power of direct international manufacturing to work for you. Cross Mark has developed the international relationships to allow us to offer mass manufacturing of items that do not yet exist in the marketplace. We will help get your invention manufactured and delivered so you can introduce it to the world. © 2014 CrossMark Inc. All rights reserved.